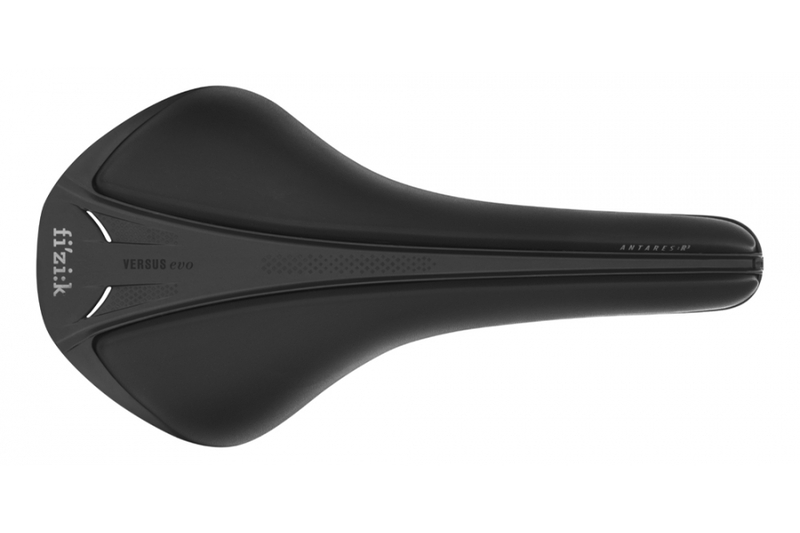 With full-channel comfort and advanced technology, materials and craft, Antares R3 Versus Evo is a performance road saddle for riders who want a medium saddle profile and a pressure relief channel. Designed for Fiziks Chameleon style riders. So far the saddle seems very well made and the first ride felt good. Used to ride the standard Antares and can definitely feel a positive effect from the relief channel comfort wise while still having a high performance race saddle.